In 1965 Arthur Cittadini founded Arthur Engineering Company Pty Ltd. 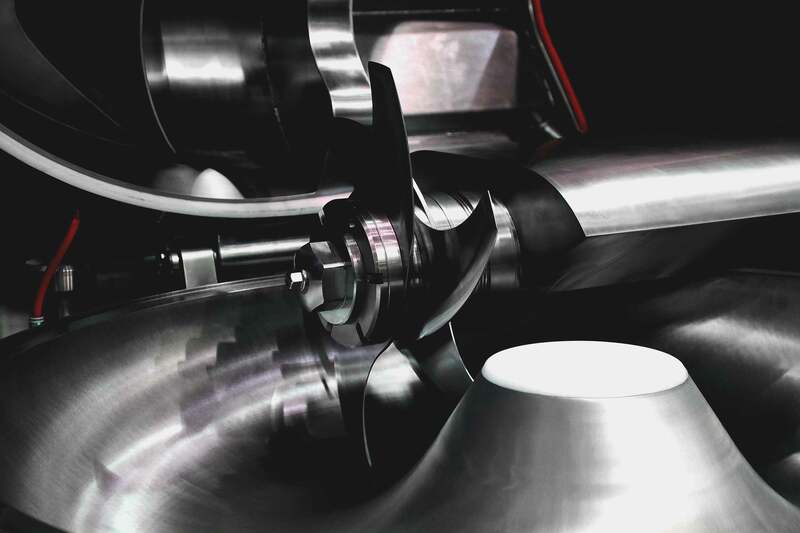 Improve efficiency while maximizing your profitability! 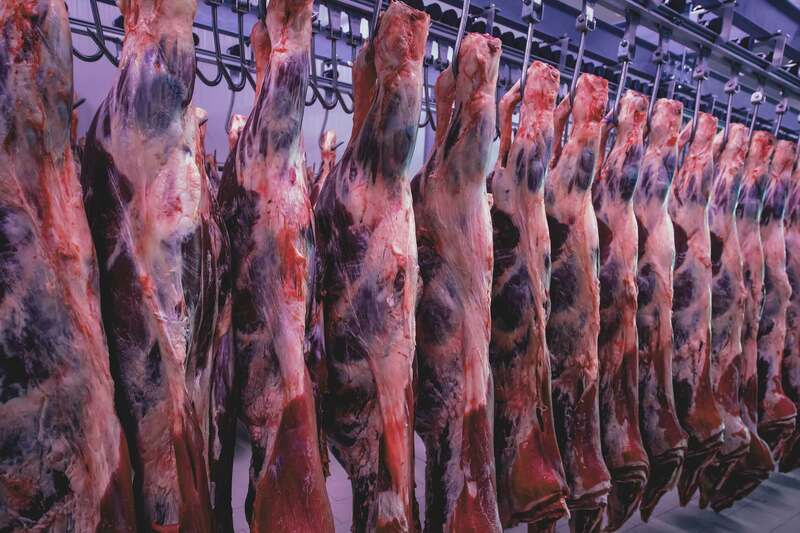 Specialists with vast experience in the design and manufacture of a diverse range of Abattoir equipment. 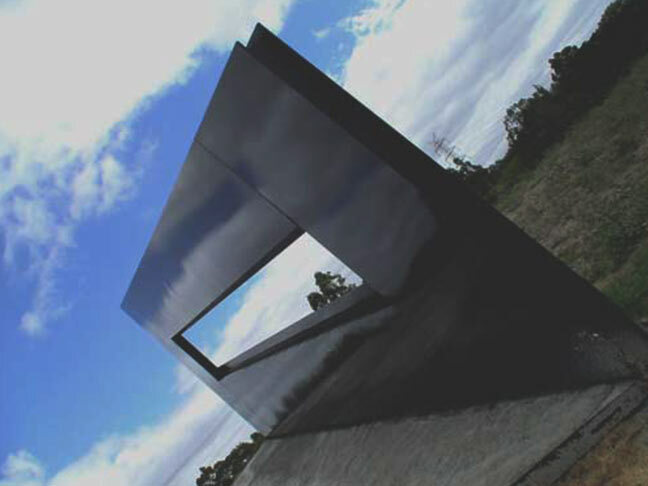 AE-Group are Australian leaders in the highest quality steel fabrication. 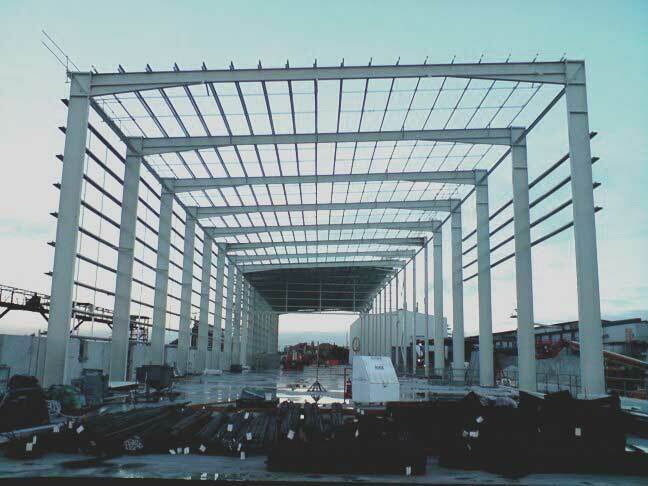 Whatever your Architectural steel work requirements AE-Group have got you covered. In 1965 Arthur Cittadini founded Arthur Engineering Company Pty Ltd. Specialising in the Manufacture of Meat Processing Equipment. In 1973 his eldest son Silvo Cittadini joined the Company. 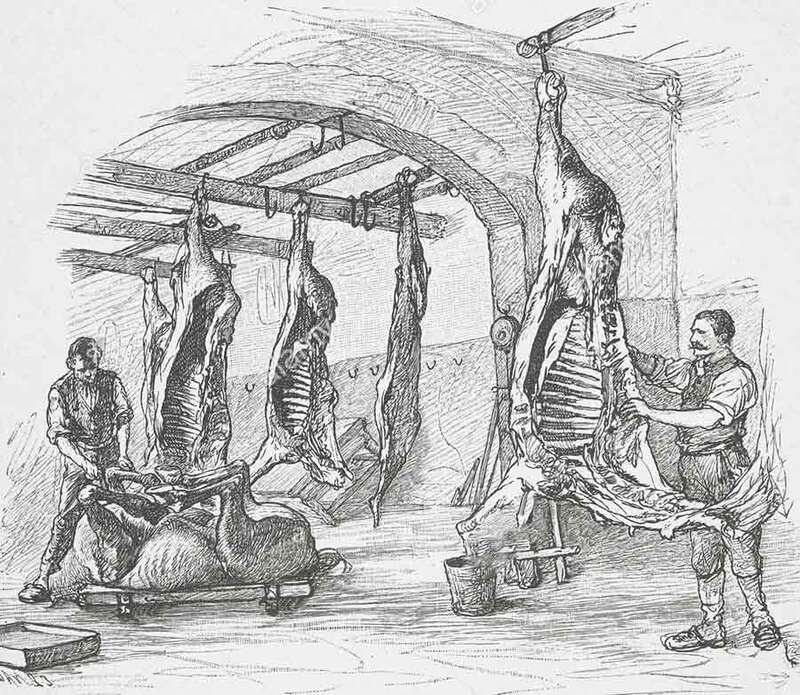 Silvo became the driving force of the company and led it to diversification in servicing The engineering needs of other sectors including the Construction Industry: whilst constantly Maintaining their core business of designing & manufacturing processing equipment for the meat industry. 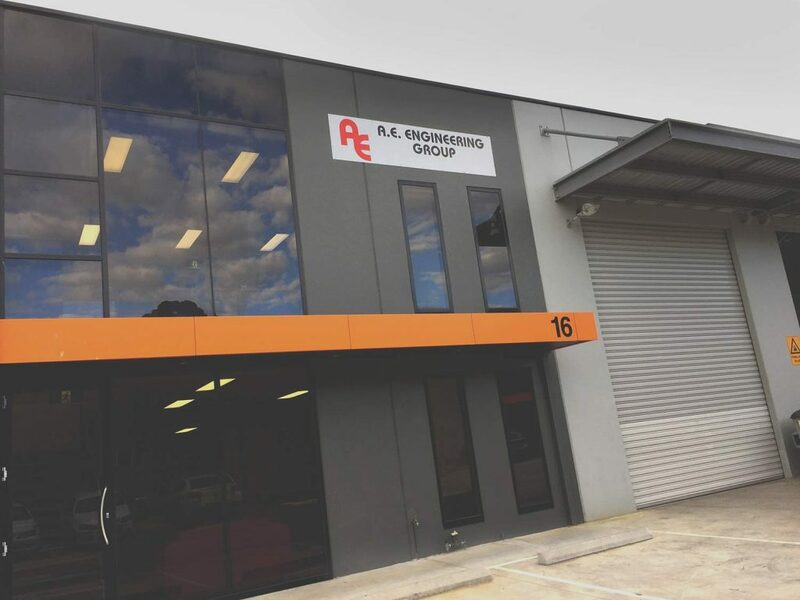 In early 2006 Silvo Citttadini founded A.E.Engineering Pty Ltd and restructured the business under The AE Group: this allows the group to operate across a divers range of industries including Construction, Food & Beverage Production as well as participate in bespoke projects that require Specialist design, workshop and commissioning expertise and experience. 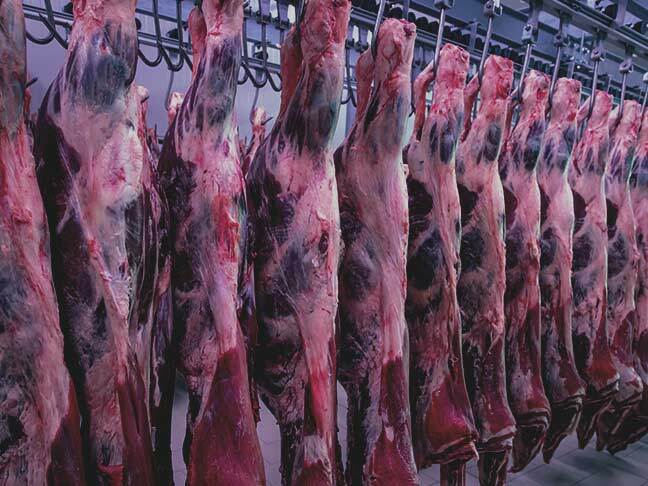 Obviously, Arthur Engineering Pty Ltd will always offer it’s specialist design, manufacture and commissioning services to and be involved in the Meat Processing Industry in Australiaia and beyond. Silvo Cittadini and the AE Group are synonymous with “Total Quality Management” and “Worlds Best Practice” principles across all facets of their business operations. A.E. 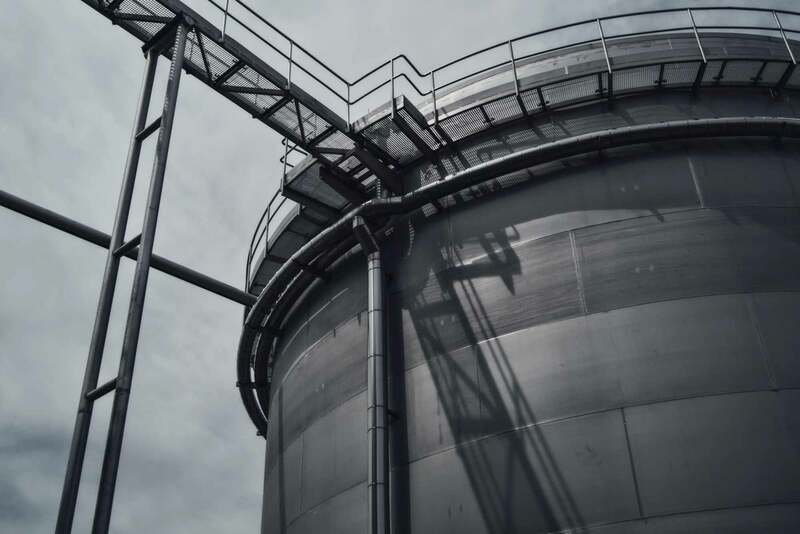 Engineering currently employs a large workforce, incorporating qualified tradesmen, an experienced sales and estimating team, and administration staff, Whether consulting our sales team for a quote, requiring assistance for a site measure, or just wanting a professional opinion on your requirement.